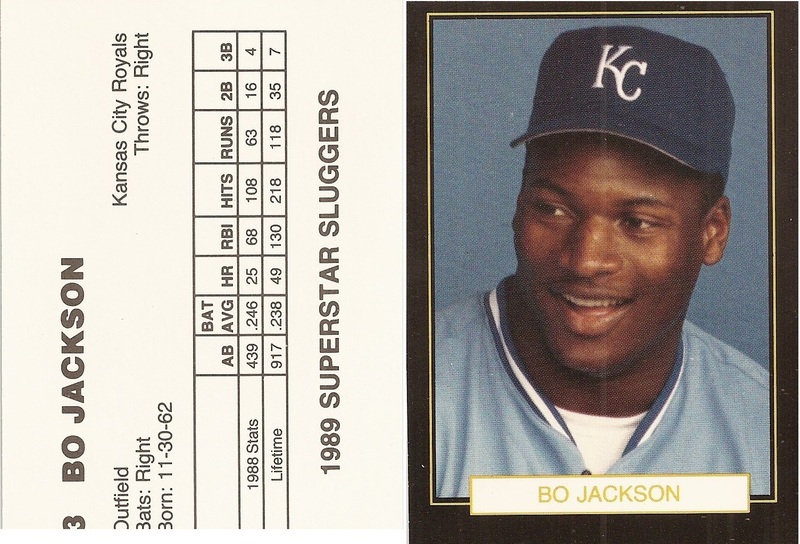 This 10 card unlicensed set is regular card size, measuring 2 1/2 x 3 1/2. 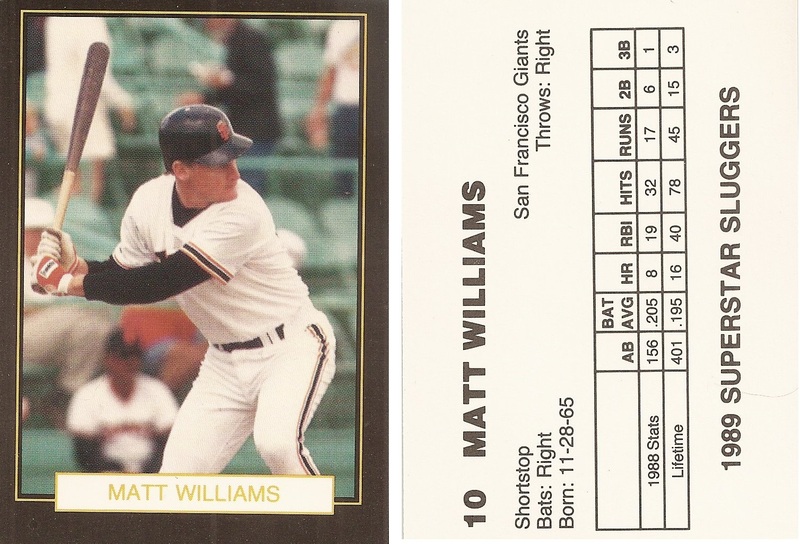 It has a black border with a yellow frame and includes the player name on the front. 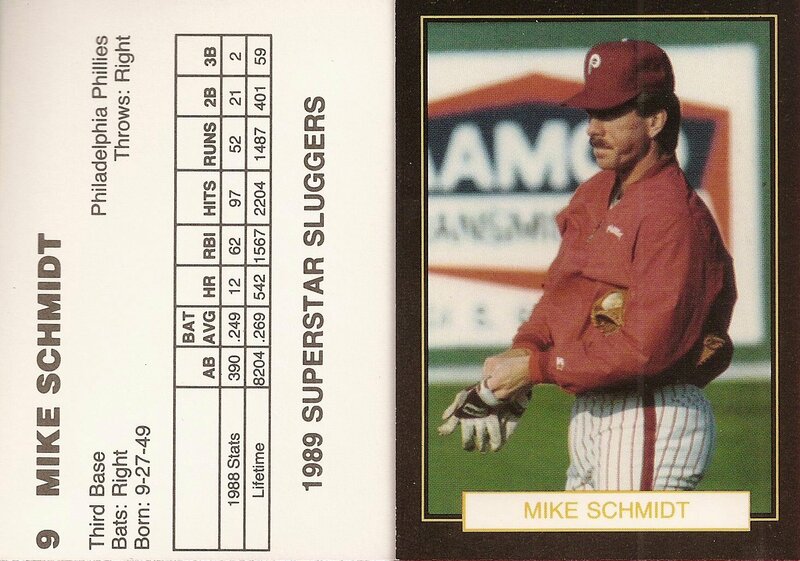 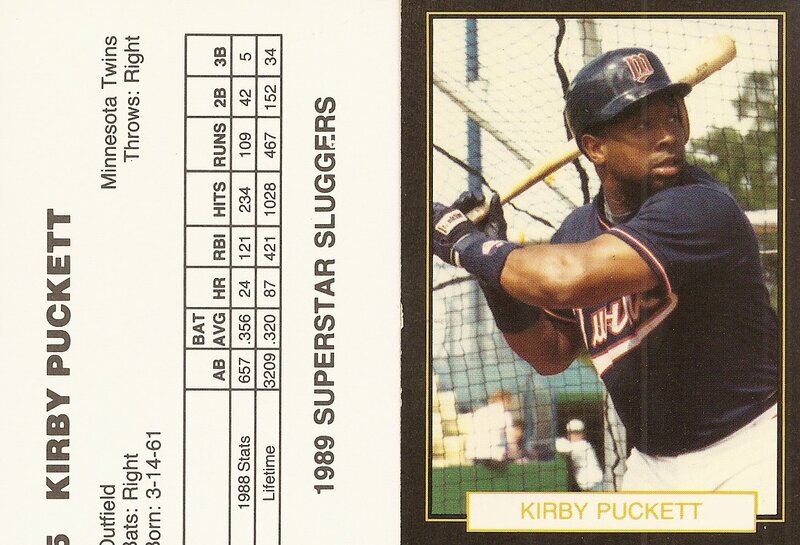 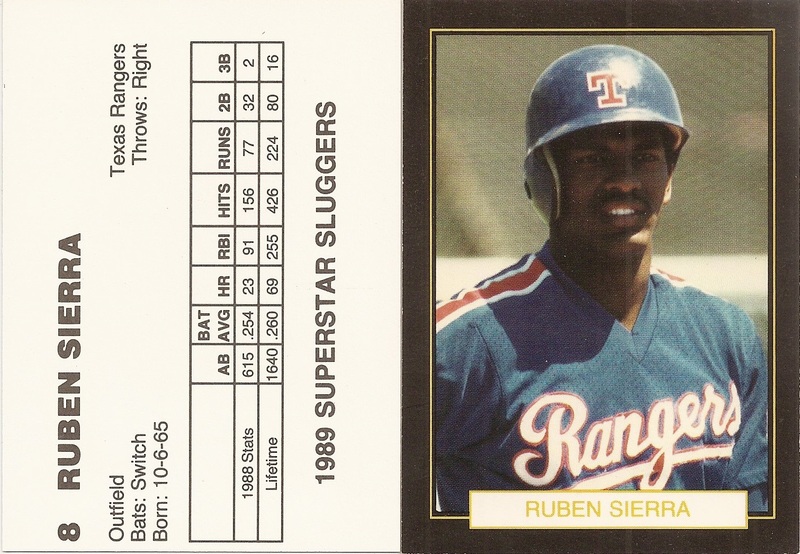 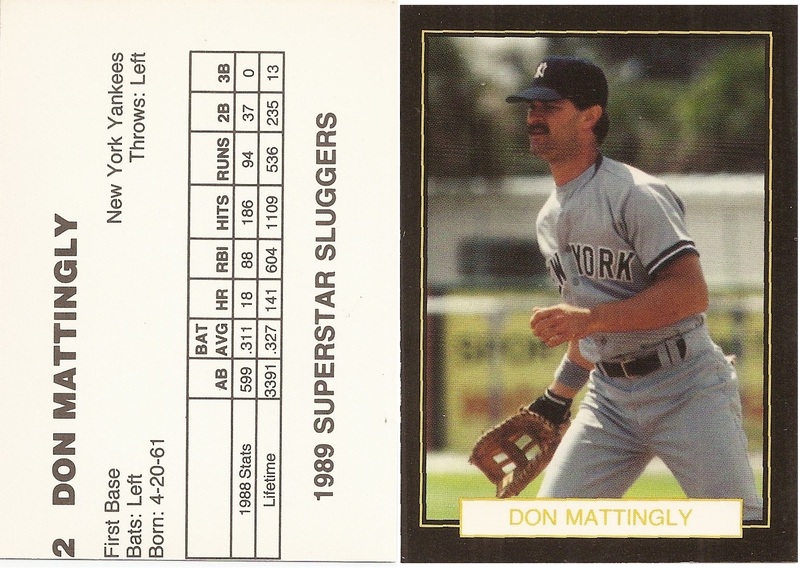 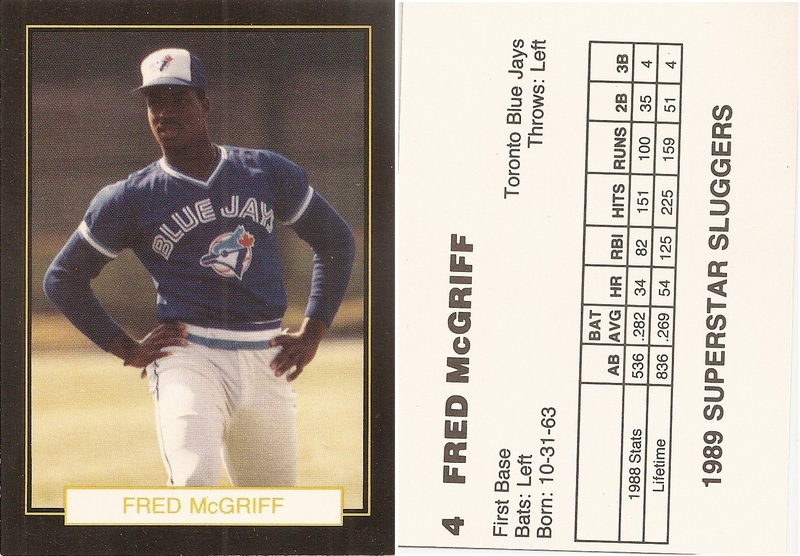 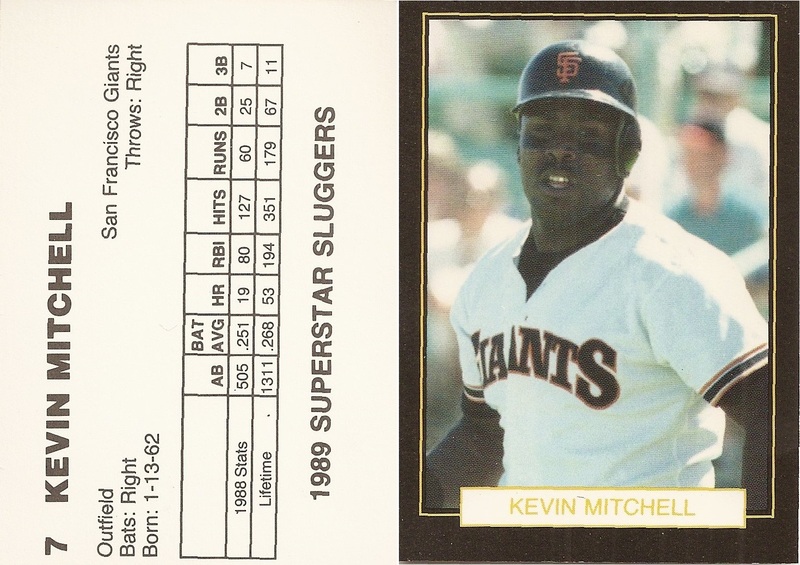 The back of the card includes the player name, both 1988 and career stats, the set name, team name, and card number.